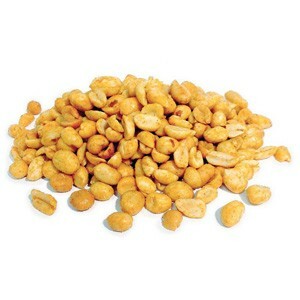 Our Honey Roasted Peanuts are enrobed in a sweet honey glaze, coated in sugar, and roasted to perfection! A little known fact about the peanut... it's not actually a nut at all, but a legume! Don't let this little bean fool you, though - it is packed full of protein and mono-unsaturated fats, which help lower your risk of cardiovascular disease. These lovely little lentils in disguise are dry roasted and coated with a delicious honey and sugar mixture, sure to satisfy your sweet tooth. 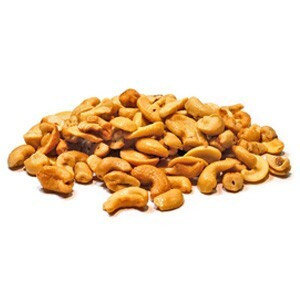 Snack alone or add them to cookies, brittle, or your very own trail mix!